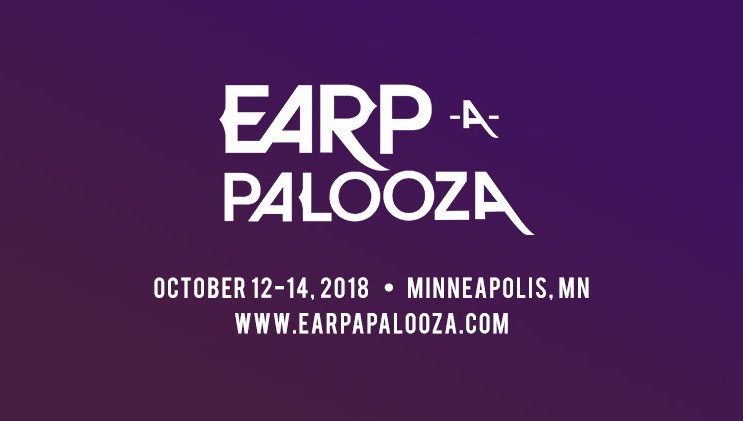 This podcast is a recording of the Wynonna Earp Ladies Of Purgatory panel done on October 14, 2018 at Earp-A-Palooza. Panelists include Emily Andras, Dominique Provost-Chalkley, Katherine Barrell and Megan Follows. The panel was moderated was Bonnie Ferrar.